I recently went browsing at a local children’s consignment shop for a spring coat for my son. 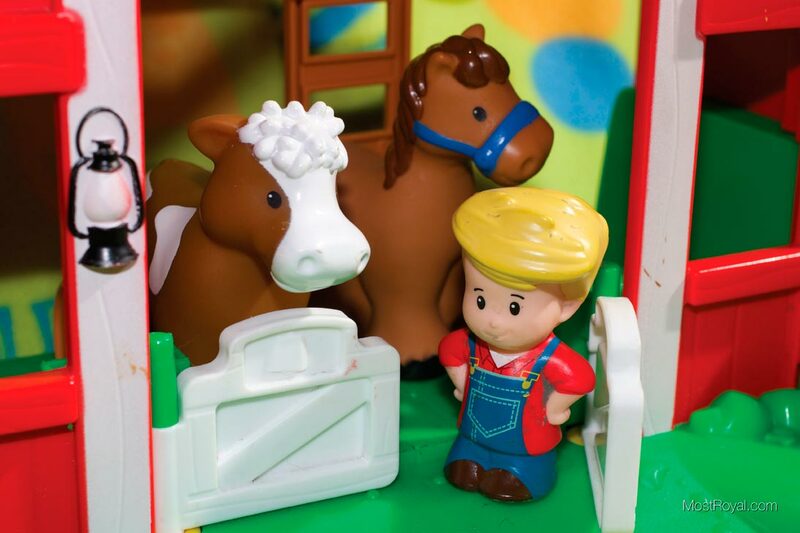 While we didn’t find a coat, my son found the Fisher Price Little People Fun Sounds Farm on a shelf. This is something he has played with at our local library, and he has recently become very interested in the Little People toys. Well, he started in on a major tantrum when we tried to move the toy from the shelf to the floor so he could play with it. When I asked the lady how much it was she said, “8 dollars.” …Um, SOLD! While we paid close to nothing for this toy, but I would have paid full price now that I see how much he loves it. 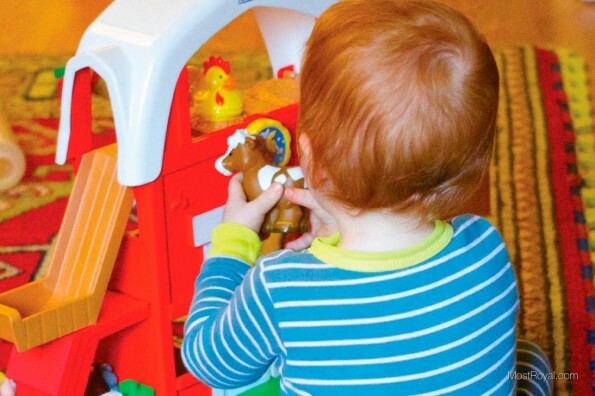 If your child likes pretend play with doll houses or toy people/animals, this is great for them! Our life has basically become a rotation between this and his kitchen set. I haven’t put batteries in it yet, and I may not, but I know it makes animal noises when the fences and doors are opened. So far the sounds are not necessary for us to have fun. 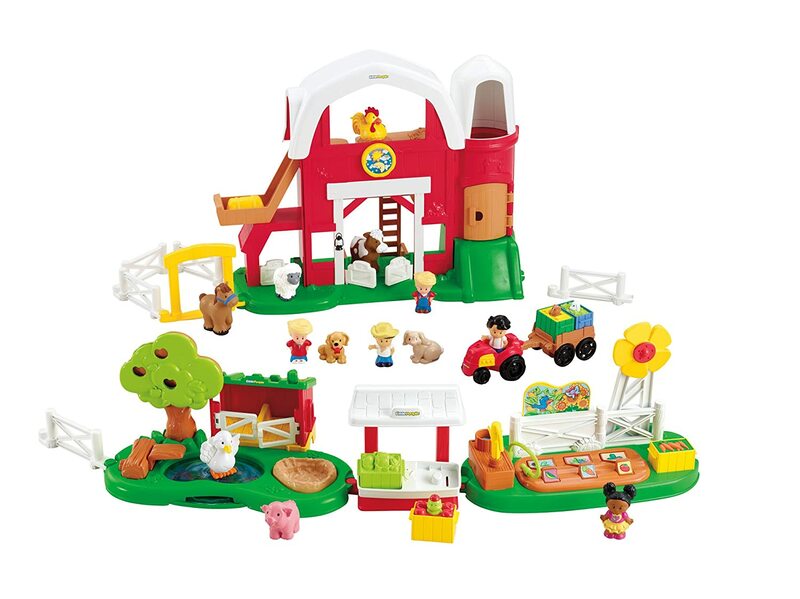 The Little People Fun Sounds Farm has given us hours of play and we highly recommend it. Posted on March 11, 2016 March 11, 2016 Author StephCategories 5 Star Reviews, Most Royal!Tags Farm Toys, Fisher Price, Little People, Pretend Play, tantrum, ToddlerLeave a comment on First Toy Store Tantrum!